You won’t find any same old franchise restaurant here. 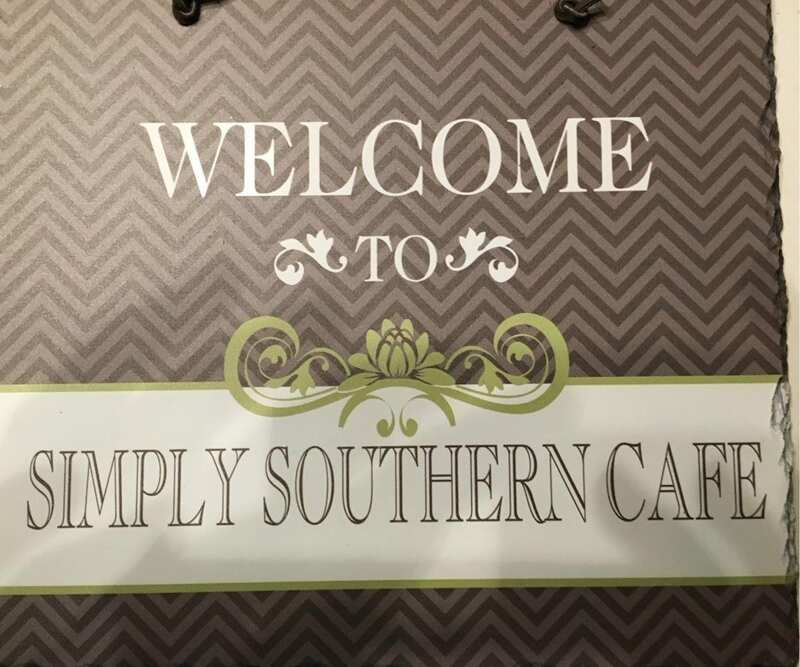 What you will find is down home goodness, traditional southern recipes, and award-winning cuisine. 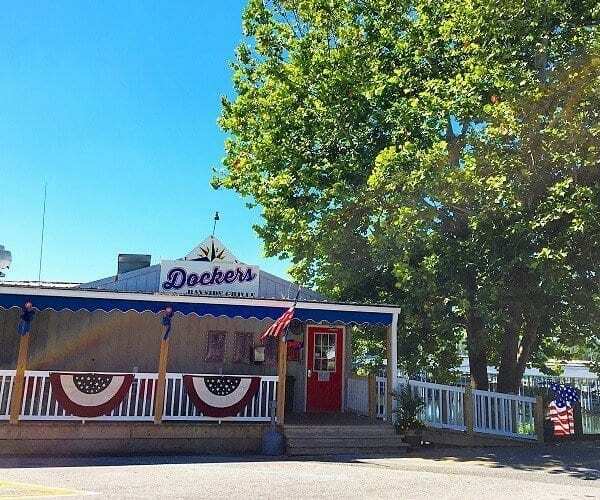 Our list includes Grand Rivers Restaurants and Livingston County Restaurants for some of the best fare in the Kentucky Lake and Lake Barkley area. It just wouldn’t show good manners, if we let you go home hungry. Open for Lunch and dinner and featuring Pizza, subs, wings and Italian dishes. 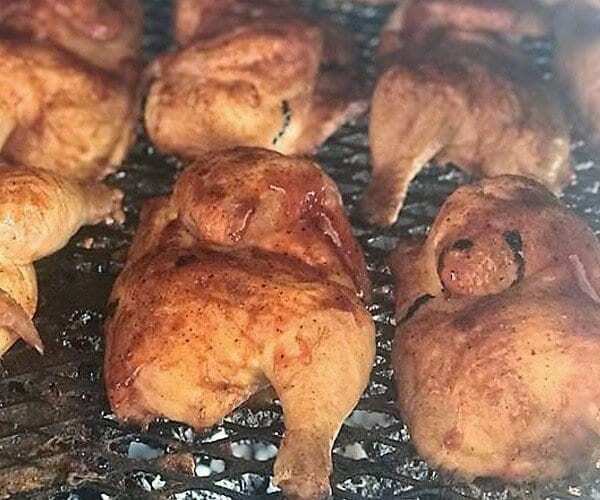 Try their daily lunch specials. 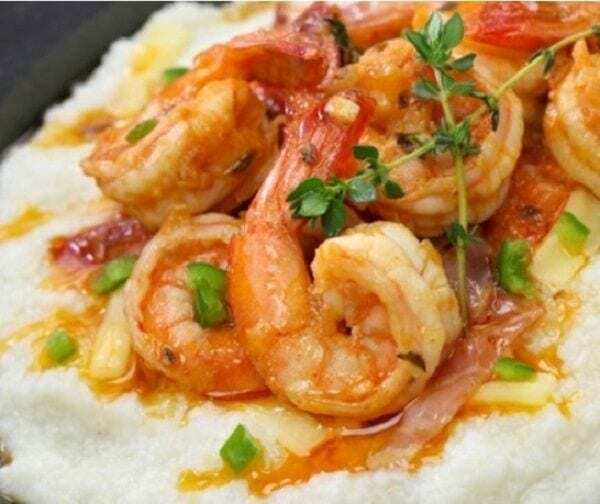 Order in or carry out, local delivery is available. Fall Hours: Open Thursday 11 – 8, Friday-Saturday 11-9, Sunday 11-8. Window service with a menu featuring Burgers, Dogs, sundaes, milkshakes, ice cream treats and more. Opens at 11 am daily for lunch and dinner. Enjoy your meal or dessert at a picnic table in the outside seating area. Located in downtown Grand Rivers. Open Seasonally, March through October. Located in Green Turtle Bay Resort and Marina. This Casual Dining restaurant overlooks the marina on Lake Barkley. Dine inside or on the side screened porch. Leashed pets are welcome on the front porch seating area. Open for breakfast, April through December. Closed for season. Opens in March. A family owned, local business specializing in cooking whole pork shoulders the same way they were cooked in Western Kentucky 100 years ago. Couple that with a world-famous sauce and slaw like you’ve never tasted, and you’ve got yourself a very satisfying dining experience. Open Monday – Saturday 11-7 (spring and fall) 11-8 (summer). 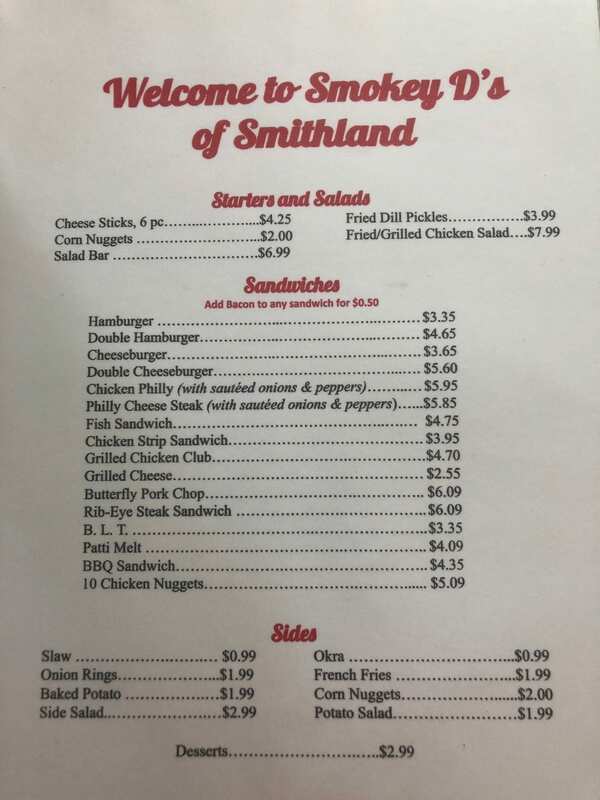 Click Here to open Knoth’s Menu. Closed for Season. Opens in Spring. Featuring Patti’s own Boatsinker Pie Fridge, a delicious blend of Ice cream and Boatsinker pie bites (a double fudge brownie pie) topped with whip cream, chocolate drizzle and a cherry. 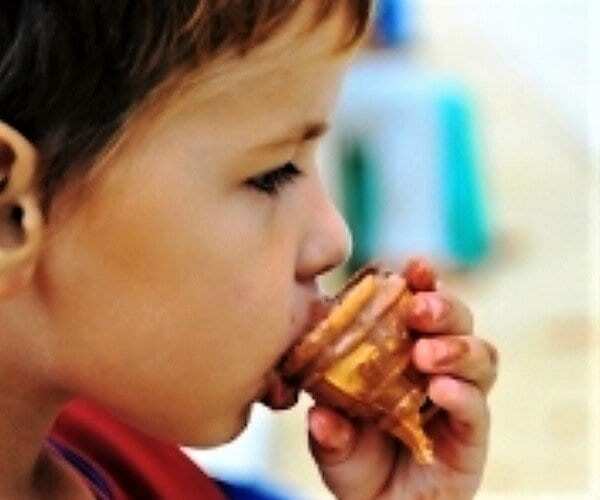 Stop in and treat yourself to a Custard Cone or Sundae or try this areas only Flavor Burst Ice Cream. Open daily 11-9pm Monday- Thursday and 11-10pm Friday, Saturday and Sunday. Click Here to open Hamburger Patti’s Menu. 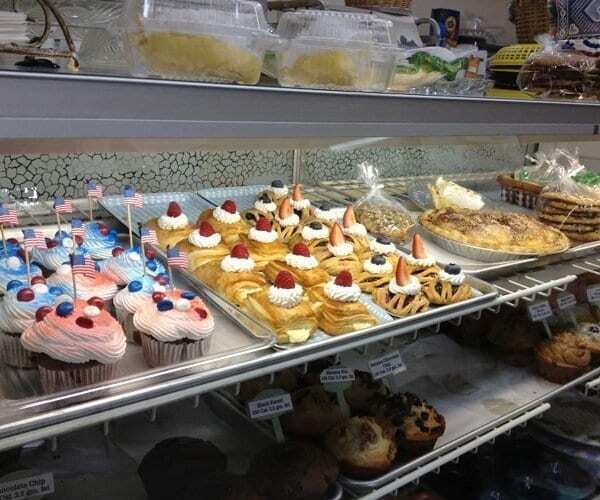 Since 1994 this Grand Rivers restaurant has been well known for providing great healthy breakfast, lunch, baked goods and picnics. Serving breakfast (eggs benedict, waffles, french toast) and lunch (Bison burgers, sandwiches, black bean burgers). They will also pack a picnic lunch. Open 8 am – 2 pm, Thursday – Sunday. Patti’s Restaurant is currently closed due to fire damage. They are in the process of rebuilding. Visit Patti’s Facebook page to stay up to date on the progress and opening date! This Grand Rivers restaurant is Famous for their 2” thick pork chops, flower pot bread and mile high pies. 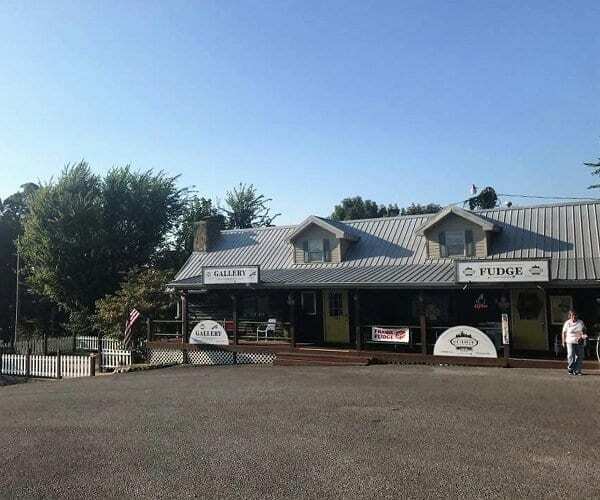 This casual American Restaurant at Drake Creek Golf Course features two separate dining areas inside, and a 1200 square foot covered patio outside. Open to the public as well as the golf course patrons. Menu includes salads, sandwiches, entrees, and a full bar service. Wedding and meeting facilities are available too. 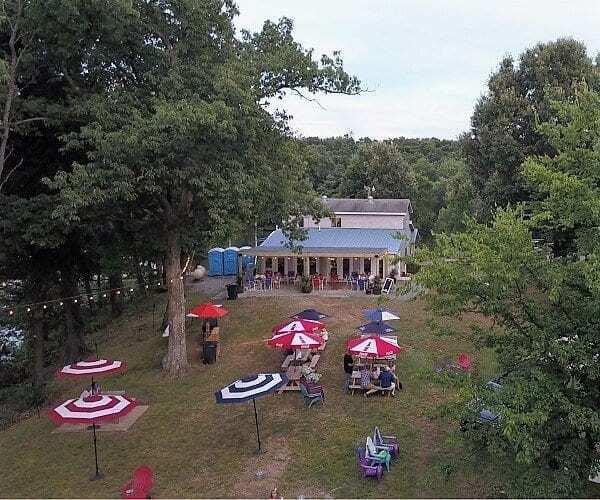 Waterfront on Barkley lake with a full bar and cold beer on tap, a casual menu, and a family backyard party atmosphere. Most summer weekends feature entertainment on the outdoor stage. Plenty of outdoor games like corn hole and giant checkers are fun for everyone. Indoor and outdoor seating. 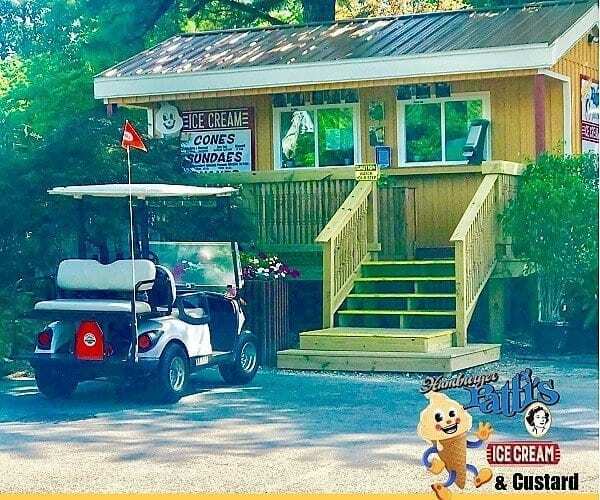 Come by car, golf cart or boat. They do have docks to tie up. Seasonal. 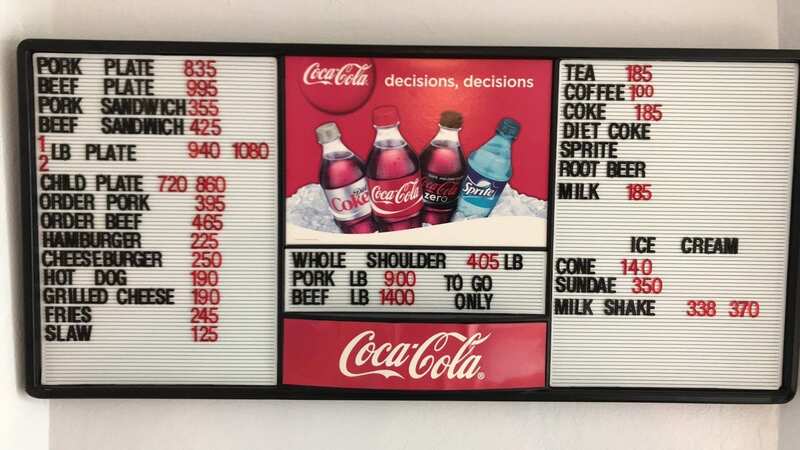 The menu features breakfast, lunch specials, sandwiches, subs, deli items and their famous Bubba Burgers. It is the best burger around. Dine in or carry out. Open Monday – Saturday 5 am to 4 pm, hours extended in the summer 5 am to 6 pm. Closed on Sundays. Located only minutes from Grand Rivers, take Dover Rd. (Hwy 453) North. A cheery and cozy American style diner serving breakfast, lunch, desserts, and dinner on the weekend nights. 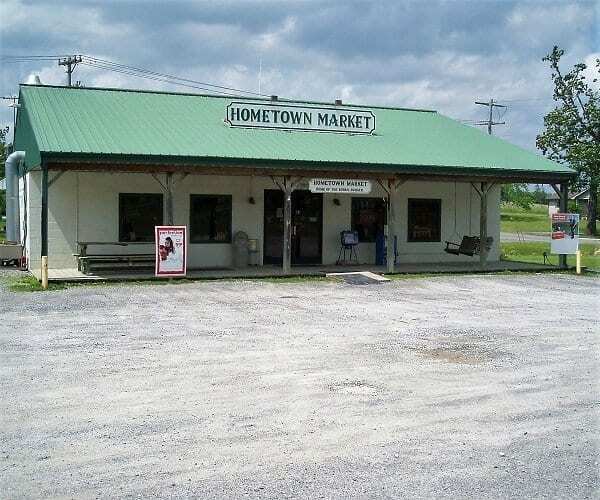 Known in the area for their made from scratch home style cooking, and Friday night Catfish. Open Monday through Thursday 6 am – 2 pm, and Friday – Saturday 6 am – 8 pm. Closed on Sundays. Casual. 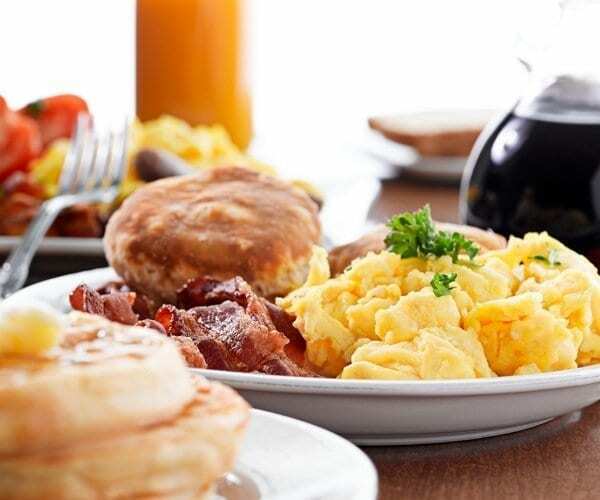 An American style cafe serving full breakfast, and daily home cooked plate lunch specials. Dine in or carry out. Located on Main Street in Salem. Open Monday – Thursdays 6 am – 2 pm, Fridays 6 am – 7 pm, and Saturdays 6 am – 10:30 am. Closed on Sundays. 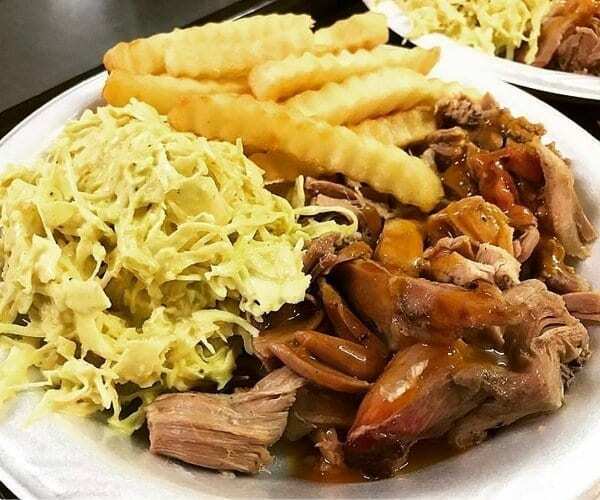 Smokey D’s Restaurant features BBQ, ribs, chicken, hot sandwiches, salad bar and more. Dine in or carry out. Great food at reasonable prices. Open Monday through Saturday, 11:00 am – 9:00 pm. 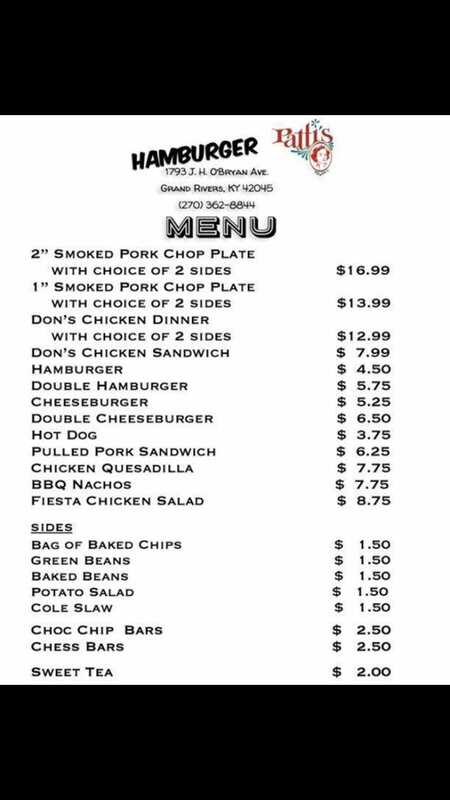 Click Here to open Smokey D’s Menu. A Taste of History and Southern Hospitality. Coming Soon To Grand Rivers!